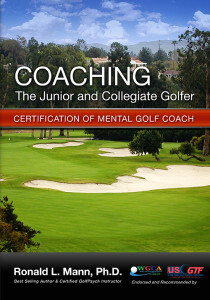 Improve your golf game with in-depth mental training that integrates mind, body, and spirit. Learn to increase your focus and concentration with advanced meditation and breathing techniques, learn course management skills, and improve your ability to overcome mental breakdown. Also, clear out old self defeating psychological patterns with self-hypnosis and guided meditation techniques. Lower your scores by 3 to 5 strokes. 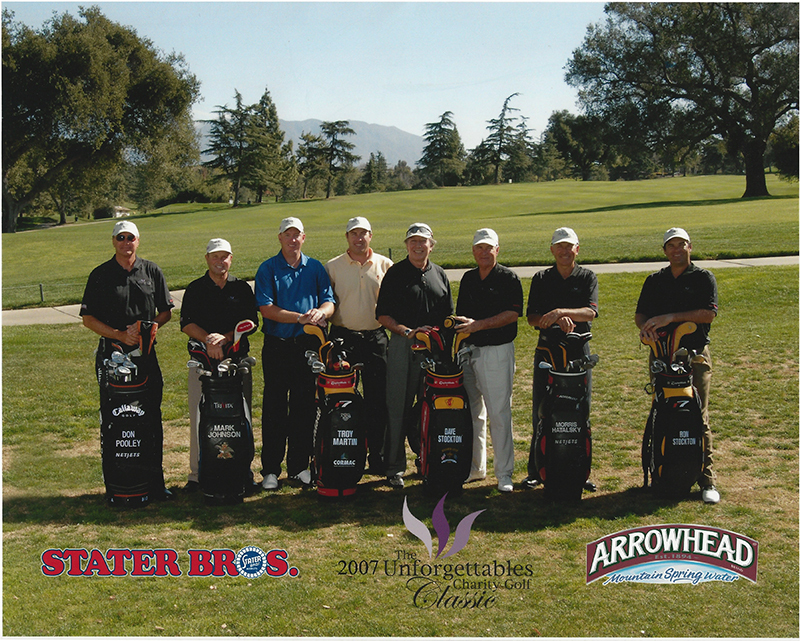 The average handicap has not gone down over the past thirty years, in spite of the superior equipment we have today. Why? Because most amatuer golfers do not work on their game! If you want to improve your game, work on mastering your mental game as well as your technical ability. 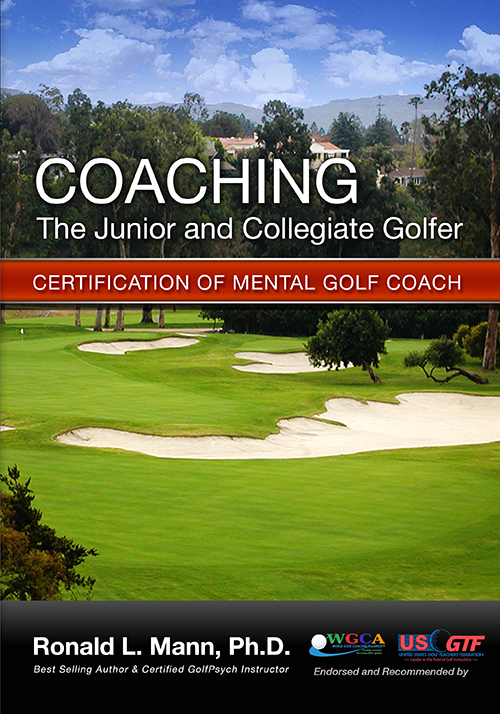 Also, being a certified GolfPsych Instructor, he has access to the GolfPsych Test, which is the only validated psychological measure of one’s personality as it relates to Championship golf. Great professional golfers like Dave Stockton have used this method to become world champions.